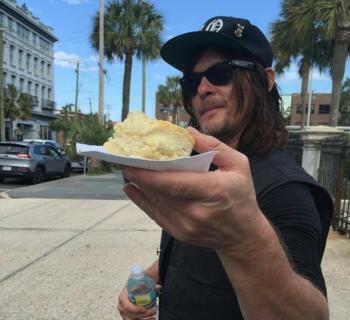 The Walking Dead's Norman Reedus and comedian Dave Chappelle caused a ripple of excitement in Charleston this past February when they were spotted throughout the city with a production crew in tow. Numerous locals took to social media to post photos of the duo and/or speculate about what they were filming. On Monday, Charlestonians will finally have their answer as the Lowcountry-focused episode of Ride with Norman Reedus airs at 9 pm on AMC. According to the network, the show "follows actor and motorcycle enthusiast Reedus as he takes viewers on a ride on the open road to explore local biker culture and its history and celebrate some of the best and brightest collectors, mechanics and motorcycle craftsmen around the country. 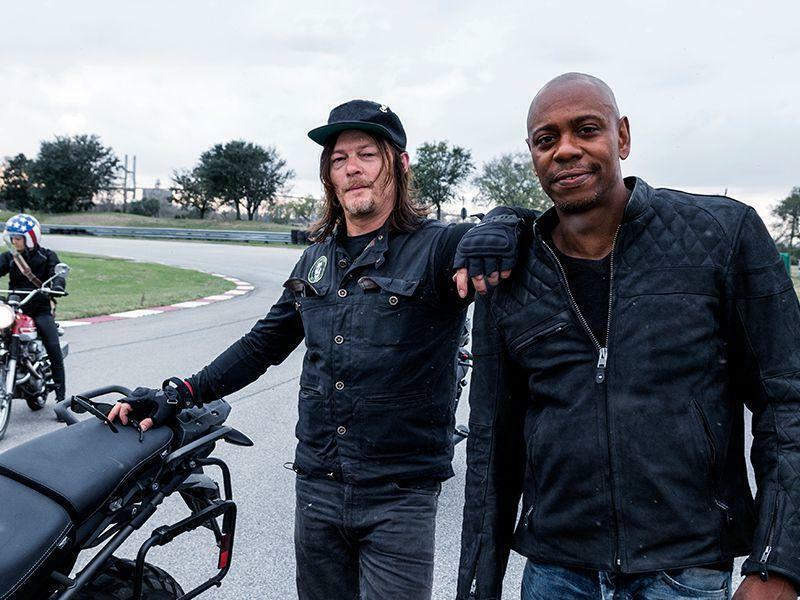 Each episode of Ride will begin in a different city where Reedus and his riding companion – a fellow actor, musician, friend, or local chopper fanatic who shares his passion for motorcycles – will journey to a new destination. Along the way, they will stop at various locales such as custom bike shops, tattoo parlors, collector’s warehouses, or a roadside smokehouse" Tonight's episode will showcase Reedus and Chappelle's adventures on the road from the Holy City to Savannah. Besides The Walking Dead, Reedus is also known for his role in The Boondock Saints. 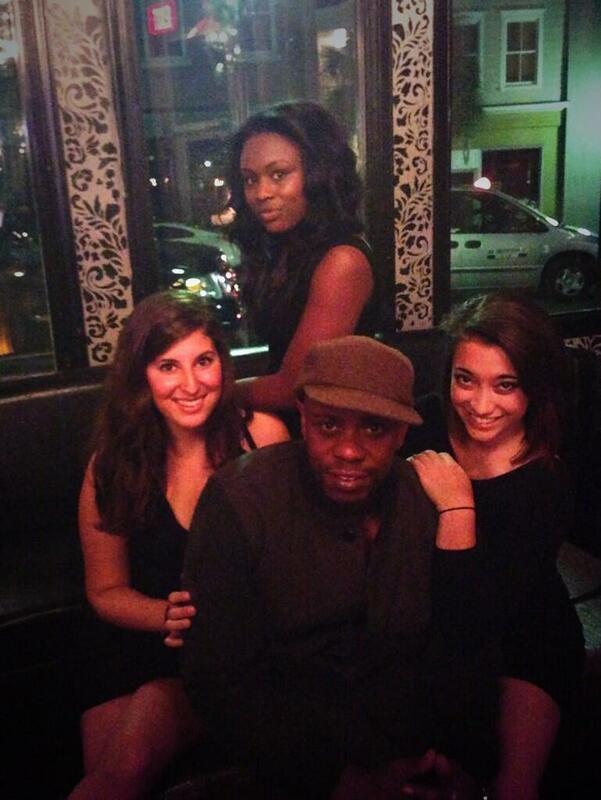 Chappelle is one of the most popular and successful comedians of our time. 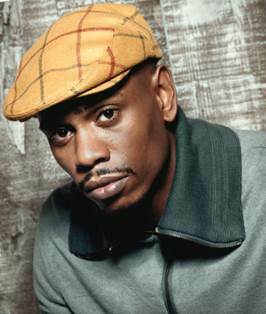 Besides his numerous standup specials, he is known for creating, writing, and starring in Chappelle's Show on Comedy Central. 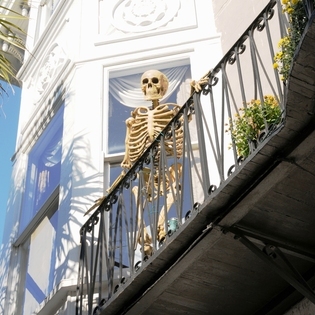 He has also appeared in movies like Half Baked, Robin Hood: Men in Tights, The Nutty Professor, Con Air, and more. 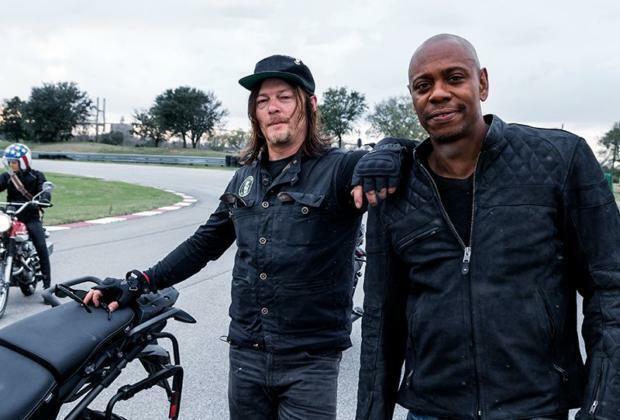 For more information on Ride with Norman Reedus, click here.